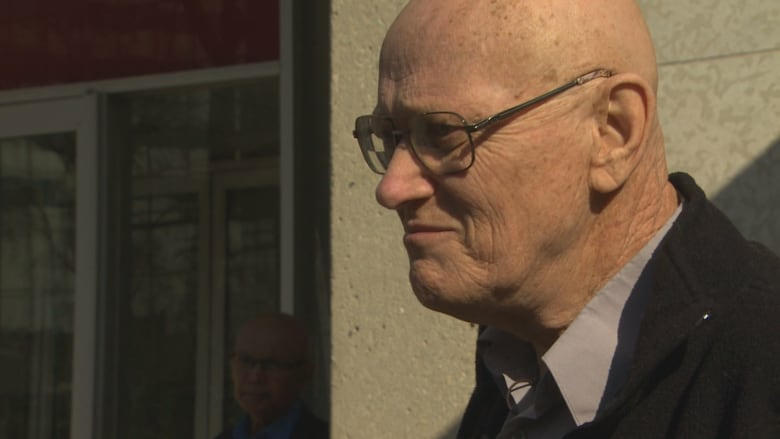 A terminally ill Winnipeg man who waged a months-long court battle over a red-light camera ticket has lost his fight with cancer. James Aisaican-Chase died June 22 at the age of 72. And while he may be best known for his crusade to have that ticket overturned, his wife Anngylla Aisaican-Chase remembers him as an outgoing man who loved meeting new people. "He was the kindest, sweetest person you could ever meet," she told CBC News Saturday. "He was unique, he was somebody that just loved talking to people. He made people feel like they were somebody." 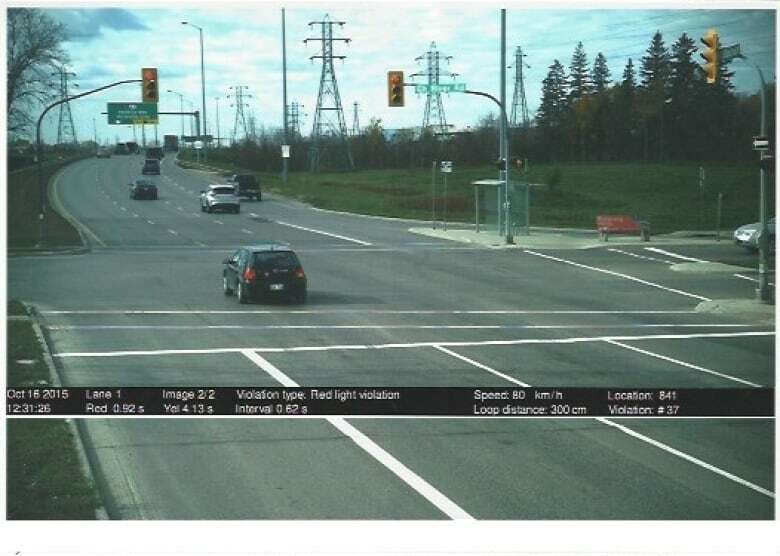 Aisaican-Chase was returning home from a doctor's appointment on Bishop Grandin Boulevard — an 80 km/h zone — in October 2015 when the light turned yellow. He told CBC News in September 2017 — while waiting to take the case to traffic court — that he did not think he had enough time to stop safely, so he kept going. He entered the intersection 0.29 seconds after the light turned red, resulting in a $200 ticket. During what turned out to be a 16-month fight in traffic court, a battle he ultimately lost, Aisaican-Chase always maintained the case had nothing to do with the ticket. He argued the four-second yellow light didn't afford him enough time to safely stop. "He stood for justice," said local ticket-fighter Todd Dube of Wise Up Winnipeg, which covered Aisaican-Chase's legal fees for the case. "That's why we were hoping that he was going to live long enough to see the proper outcome of this position taken against Winnipeg's uniquely short four-second amber light times. "As an engineer he knew he was cheated… sadly he didn't live long enough to see the outcome." The case came to an end in early May of this year with Aisaican-Chase being found guilty of running the red light. He was ordered to pay a $203 fine. But there was more to Aisaican-Chase than just the case he fought in Winnipeg. Born in Saint John, N.B., in 1945, Aisaican-Chase enjoyed the outdoors and spent time fishing, hunting, swimming, scavenging for periwinkles and hiking. He had a long career an aircraft engineer for both the Canadian Air Force and Air Canada. Outside of work studied graphology and was an expert in handwriting, which led to him writing a newspaper column and hosting a television program on handwriting analysis. Dube says he assured Aisaican-Chase his fight wouldn't end with his death and plans to file appeal in his case. "He was happy to know that we were carrying on," said Dube. "That's what he wanted as his dying wish, was his legacy to be the correction of these amber times and I assured him that we would do that." A funeral mass will be held for Aisaican-Chase July 7 at Holy Cross Parish, 252 Dubuc St.